Join Silver Spring Historical Society president Jerry A. McCoy on a two-hour walking tour to the spring after which our community was named and other historic sites surrounding the Baltimore & Ohio Railroad Station. McCoy is the author of Historic Silver Spring (2005) and Downtown Silver Spring (2010), both by Arcadia Publishing. Cost is $10.00 per person (cash only). Signed copies of both books available for purchase after each tour, $20 each, cash or check..
RESERVATIONS ARE REQUIRED. Email sshistory@yahoo.com or call (301) 537-1253. 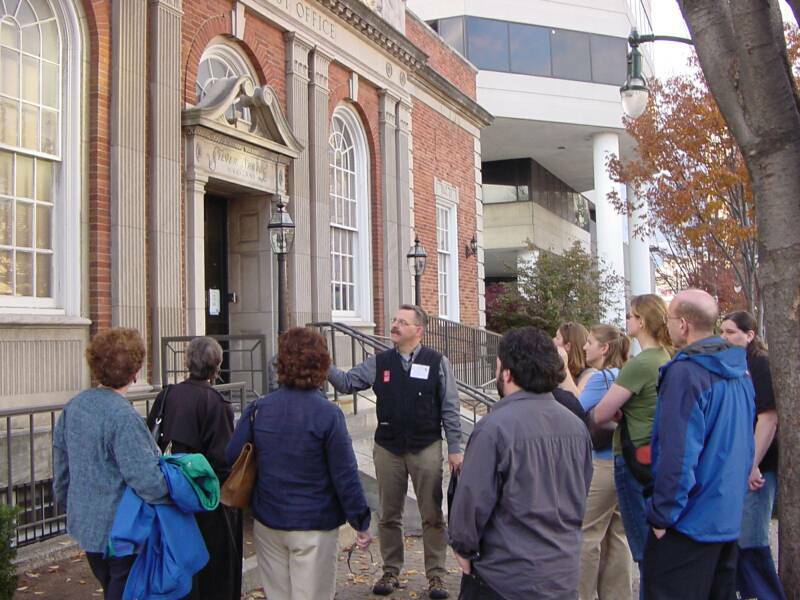 Jerry A. McCoy(center) points out architectural detailing on the 1936 Silver Spring Post Office to attendees of the Fall 2008 Mid-Atlantic Regional Archives Conference meeting, held November 6-8, 2008. Photo by George French. 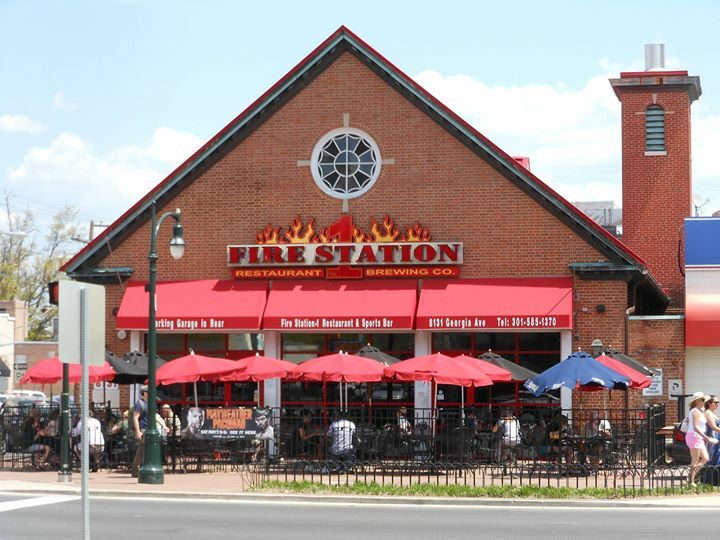 The Silver Spring Fire Department, in conjunction with the Silver Spring Historical Society, will conduct a public wreath laying ceremony to honor its two members killed in the Line of Duty over the past century. In addition, those associated with the department "who have gone before" wil also be remembered with a bell tolling. 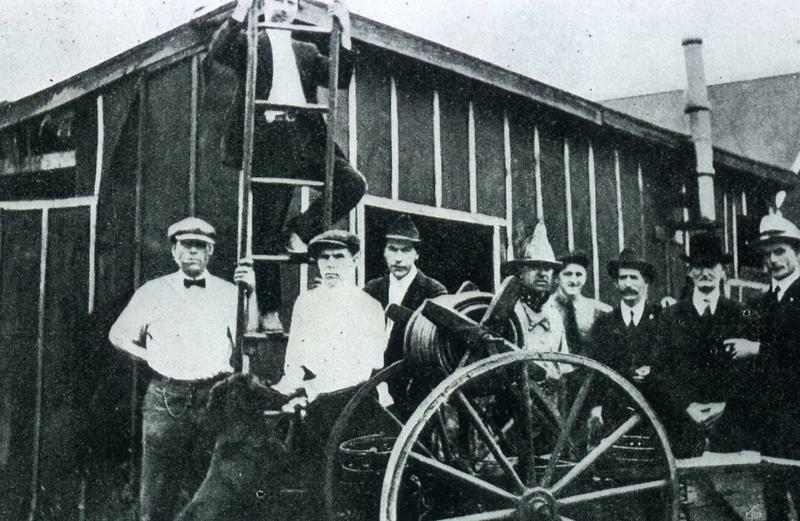 This event will take place in front of old Fire Station 1 on the 100th anniversary of the establishment of the department, May 15, 1915. Old Fire Station 1 was constructed in 1914 and is listed on the Locational Atlas and Index of Historic Sites in Montgomery County. Scheduled to speak will be former SSFD Chief Roger McGary and SSHS President Jerry A. McCoy. Everyone is encouraged to attend to honor our fallen and to celebrate the 100th birthday of our Silver Spring landmark.